Our Homecoming reception is today from 4:00 to 5:30 in B216 Tribble Hall. 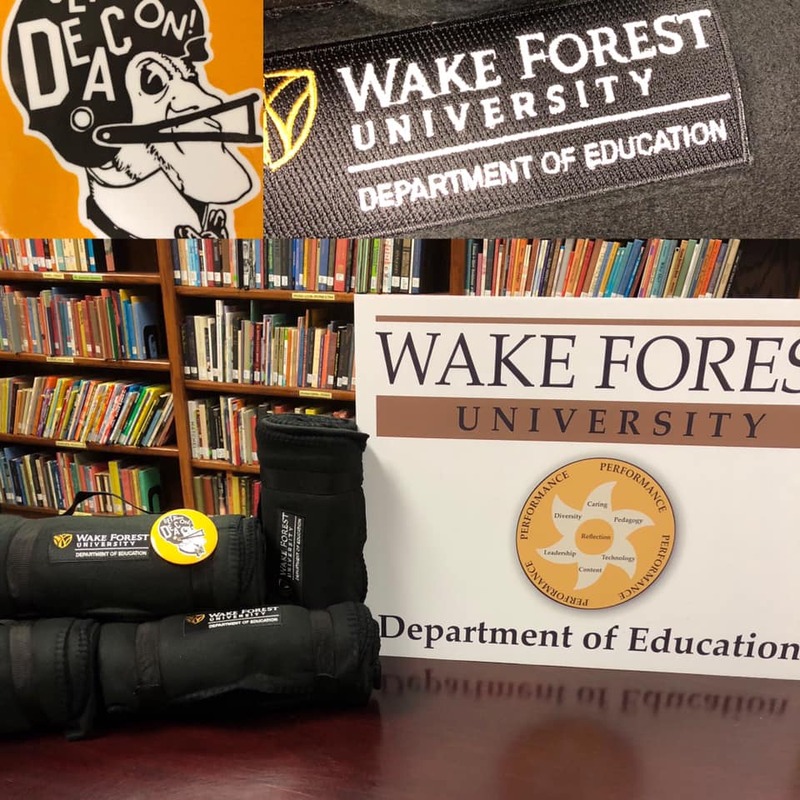 Department of Education alumni will receive a free blanket, great for a cool football weekend. Get yours while supplies last. We look forward to seeing our alumni!